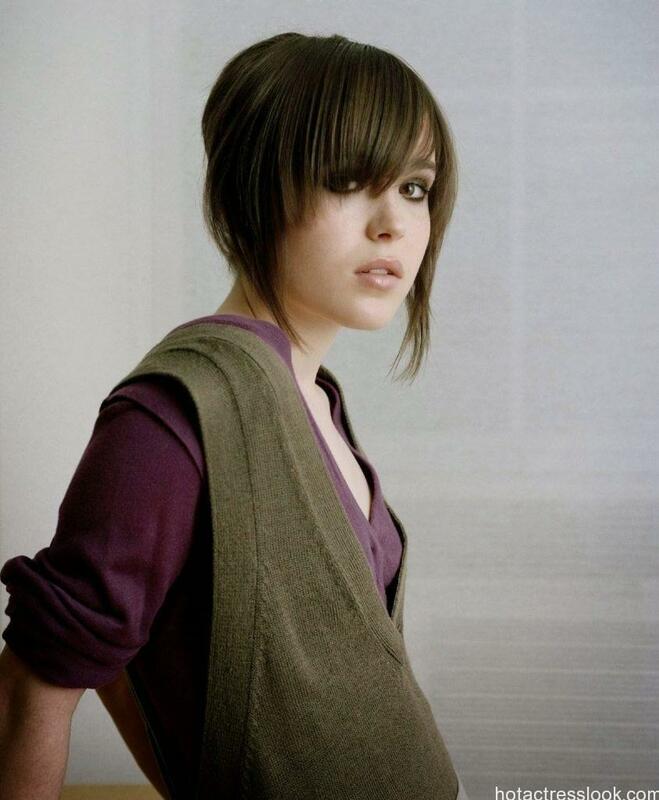 Ellen Page was born and raised in Halifax, Nova Scotia in February 21, 1987. She is a Canadian actress. She started her career in Canada the daughter of Martha Philpotts, a teacher, and Dennis Page, a graphic designer. She attended the Halifax Grammar School until grade 10, spent some time at Queen Elizabeth High School, and graduated from the Shambhala School in 2005. 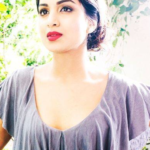 She also spent two years in Toronto, Ontario, studying in the Interact Program at Vaughan Road Academy, along with close friend and fellow Canadian actor Mark Rendall. Growing up, Page enjoyed playing with action figures and climbing trees. Page wanted to start acting at an early age and attended the Neptune Theater School. Page first acted in front of the camera in 1997 at age ten in the CBC television movie Pit Pony, which later spun off into a television series. This led to more roles in a number of small Canadian films and television series, notably playing Treena Lahey in season two of Trailer Park Boys. At 16, she was cast in Mouth to Mouth, an independent film shot in Europe. 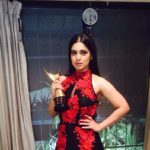 For which she received a Gemini nomination and a Young Artist Awards nomination. Though Page was first introduced to American audiences in the Lifetime movie Homeless to Harvard: The Liz Murray Story (2003), she received the first role that brought her to the spotlight in the provocative 2005 indie thriller Hard Candy. 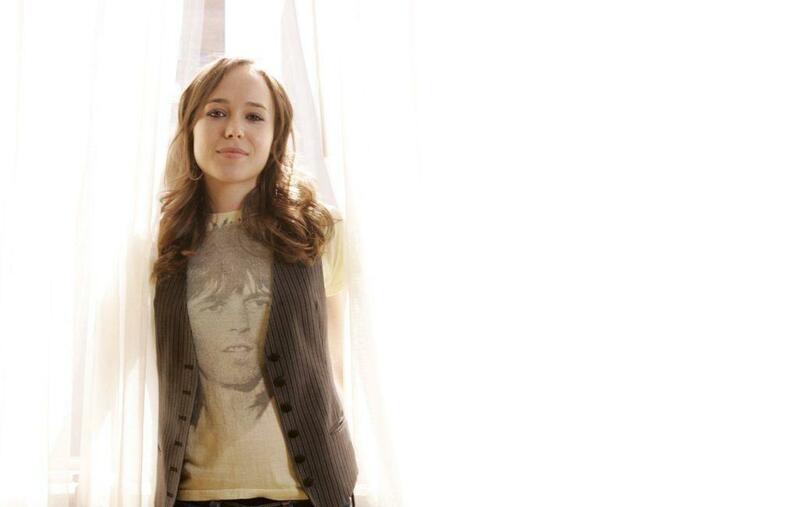 she portrays the character Shadowcat in X-Men: The Last Stand and X-Men: Days of Future Past.